Lots goes on in Alliance City Schools over the summer, from classes to cleaning and reorganizing, everyone is preparing for a successful new school year. One group of students was especially busy working and learning- the special needs Intro to Employability students. Led by Stephanie Barr and Lucinda Owens, the special needs class spent their summer course learning job skills that will help them to gain and retain work. “Our hope is to make this a continuous summer program to provide much needed transition and employment skills,” notes the high school class description. 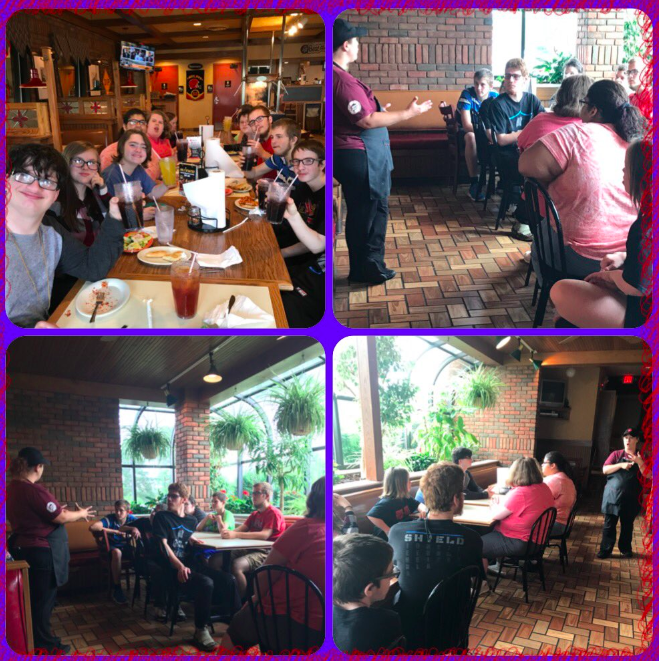 Students visited Pizza Hut in Alliance where the manager spoke to them about employment and interview skills and answered questions. They also researched rules and routes of the SARTA bus system, rode the bus to Wal-Mart to purchase snacks for their classroom and then travelled back to AHS. Some of the students were chosen to attend the class as coaches. Junior Mercedes Jenkins was one of the job coaches. “They chose me because I am good at my work,” she said. She spent the week coaching her younger student peers on how to do tasks such as clean the classrooms. 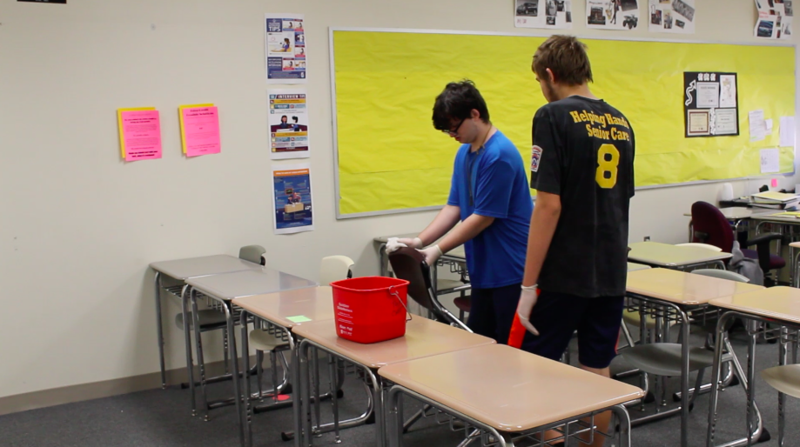 Students spent several days cleaning classrooms and learning custodial practices. The students have done a great job and any business will be lucky to have them as future employees!